Gotham season two saw an even split to the season, with eleven Fall episodes and eleven Spring ones. 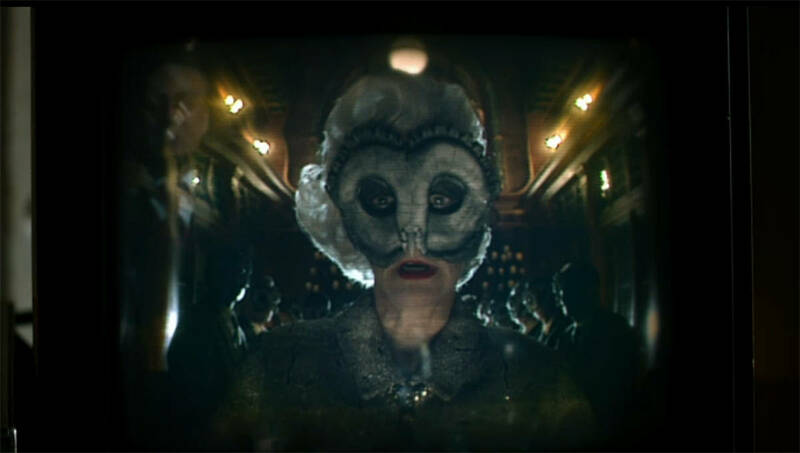 The season was split into two major storyarcs as well: the "Rise of the Villains" and the "Wrath of the Villains," telling two distinct halves of the bigger season-long story that centered largely on Theo Galavan - and revealed the Court of Owls behind-the-scenes of everything. As to how the season will be split up, it'll be similar to last year, but with a new twist. A special series of three episodes will air in January this season, after the initial arc of the first half of the season breaks for the winter. The subtitle revealed so far for this season is "Heroes Will Fall," but it's unclear whether that's just for the first half of the season (or first 14 episodes as it may be), or for the entire year. Gotham returns to FOX September 19, 2016.